Man, people bought movie tickets over the weekend! Wow! Commerce at work! OK, so, I am not the usual Box Office Guy. I’m not even the back-up Box Office Guy, so, no, I am not doing Broadway ticket sales either. Why am I doing this? Well, someone had to. I don’t even think much of the Box Office Report. Why should I give a flying fig newton how much money the major studios are making over ticket sales? I mean, yeah, knowing a movie I really liked did well could lead to more like it from the same directors and actors, maybe a sequel, that’s nice. But really, I am never going to make as much money as Disney did opening weekend for Avengers Age of Ultron. Do we celebrate when pharmaceutical companies make huge profits off new drugs? How about when an oil company hits a major geyser? Or even if those Back To School sales paid off for local retailers unless we happen to be the local retailers? Nope. We don’t. Why does this information come out? It’s a form of advertising. By using the bandwagon appeal (“Everybody else is doing it!”), studios are looking to boost ticket sales based off the idea that if something is popular, it must also be good. C’mon, we all know that isn’t true. I can probably name lots of popular things that weren’t very good. And just to be clear, lack of popularity doesn’t likewise make something good either. 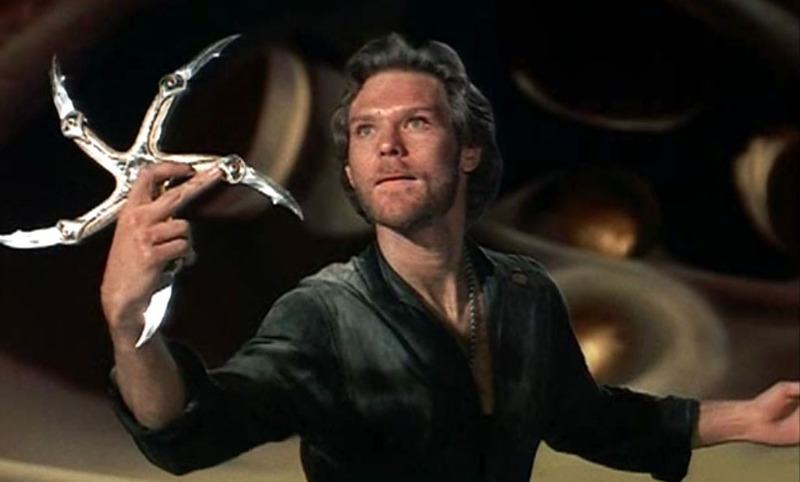 I can never stop bashing Krull. There’s probably some calculations in there for how much percentage the older ones went down and whatnot, but I think this is enough. The only one on that list I’ve seen is The Martian, and its really good, so good for them. I am sure Martian 2: How’d Mark Get Stuck Out Here Again?! is already in the works.